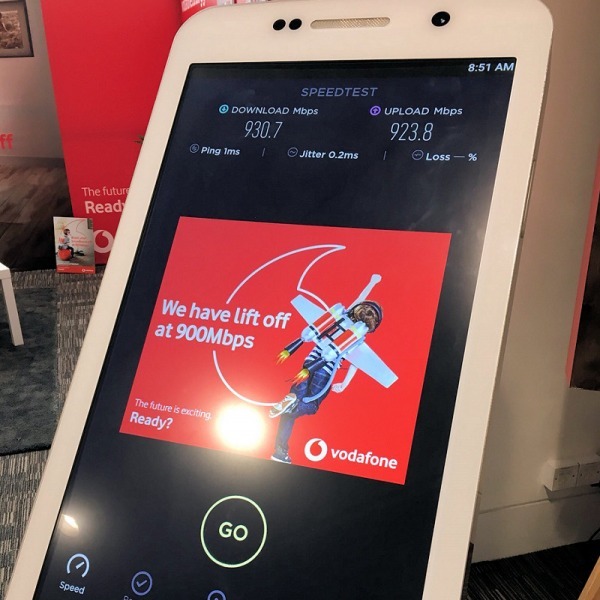 The i3 Group has formally sold off its UK subsidiaries (shares), which include its tempestuous Fibrecity project, H2O Networks, Opencity Media and Wireless Network Systems. The buyer, City Fibre Holdings, is a consortium led by Greg Mesch, i3's own former President and COO. 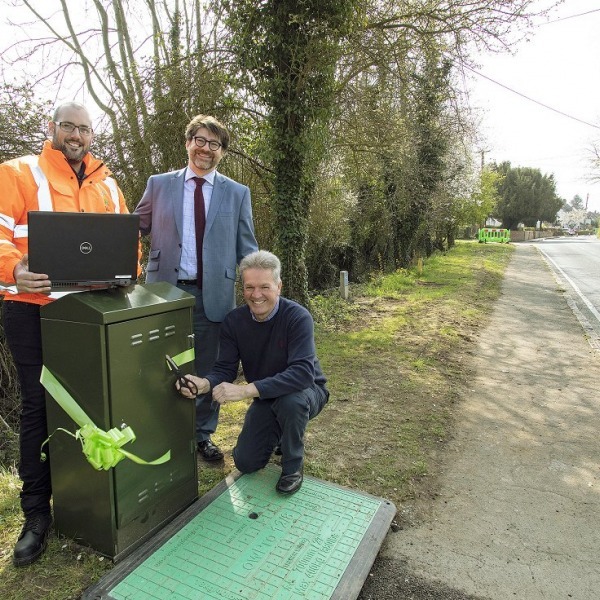 "I started this business back in 2002 in order to focus on developing low cost methods, including the use of ready-made ducts, to build dark fibre optic networks to bring super fast connectivity to homes and businesses. This sale to City Fibre Holdings brings the i3 Group's business in line with our international approach. I decided to concentrate on a licensed technology model withdrawing from the actual build of fibre optic networks, while allowing our licensed partners and other infrastructure specialists, to benefit from our fast to build and low cost methodologies of fibre deployment." 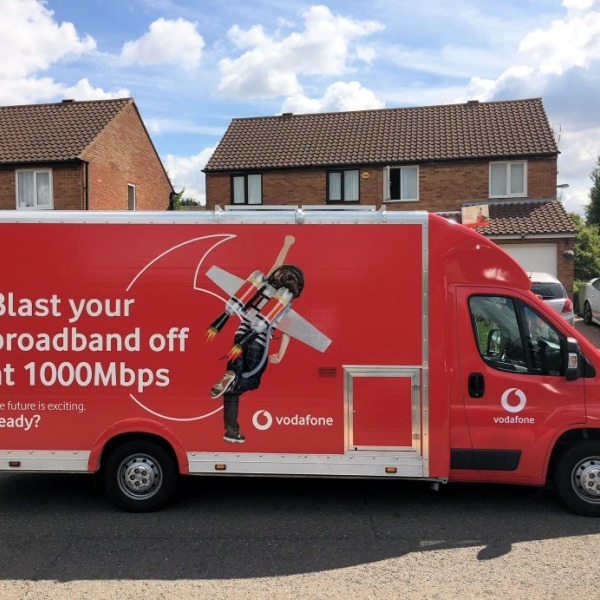 Fibrecity had been busy working to offer super-fast 100Mbps Fibre-to-the-Home ( FTTH ) broadband services in multiple cities around the UK, starting with Bournemouth and Dundee. However in the last 6 months both projects have hit rocky waters due to some shoddy "low cost" road works, problems with underground sewer access and financial uncertainty. Last week the situation came to a head when Bournemouth Borough Council called a crucial meeting with the firm (here) to discuss serious concerns surrounding their future plans and damage caused to the town's infrastructure. We have been trying to find out what happened in this meeting, although so far the only reply has been silence. "We have been concerned over the project since the work ceased in October 2010, leaving a number of roads and pavements needing remedial work. As Fibrecity is a statutory undertaker we are unable to prevent the work, however we will be insisting all the works are carried out to a high standard and, where this is not the case, additional work carried out. Whilst a delay in the works resulting in the restructure of the company is understandable it is unacceptable that residents and businesses are kept in the dark on the progress of the project. Fibrecity also need to inform those residents who have signed up to receive the cables where they stand. The growing uncertainty could potentially undermine the project. We are determined to get this situation resolved as quickly as possible in the best interests of the people of Bournemouth." 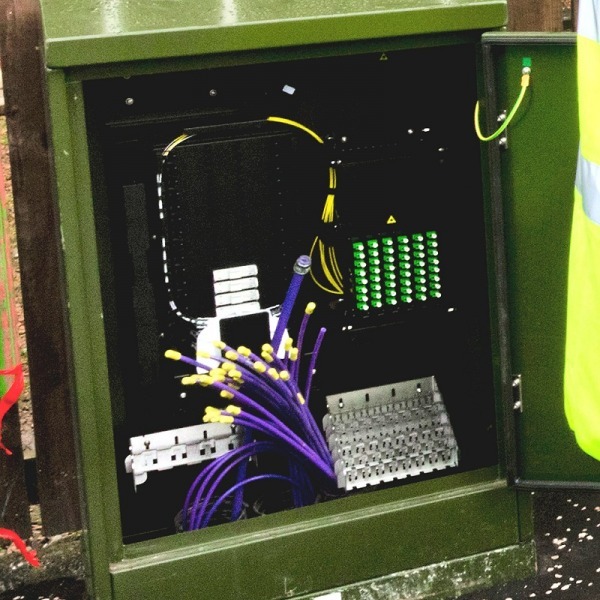 It's claimed that the management team of this "new" company, City Fibre Holdings, has extensive experience of building highly successful fibre optic broadband networks. Greg Mesch is also Non Executive Director of EuNetworks Group, a public-listed fibre optic based operator in 13 major metropolitan markets around Europe. Fibre Associates, i3 America, i3 Asia Pacific and i3 Europe will remain part of the i3 Group. However, despite focusing more on non-UK projects, the i3 Group will still have its head quarters in the UK. 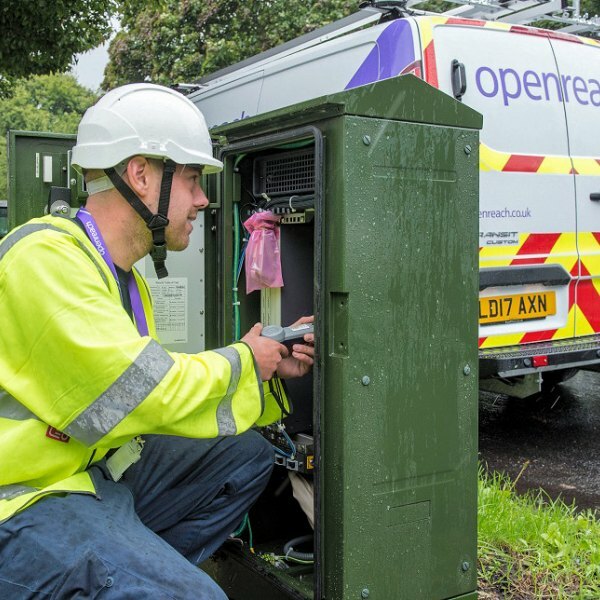 City Fibre Holdings' new strategy will be revealed over the coming weeks, which will hopefully signal good news for concerned Councillors' in both Bournemouth and Dundee.